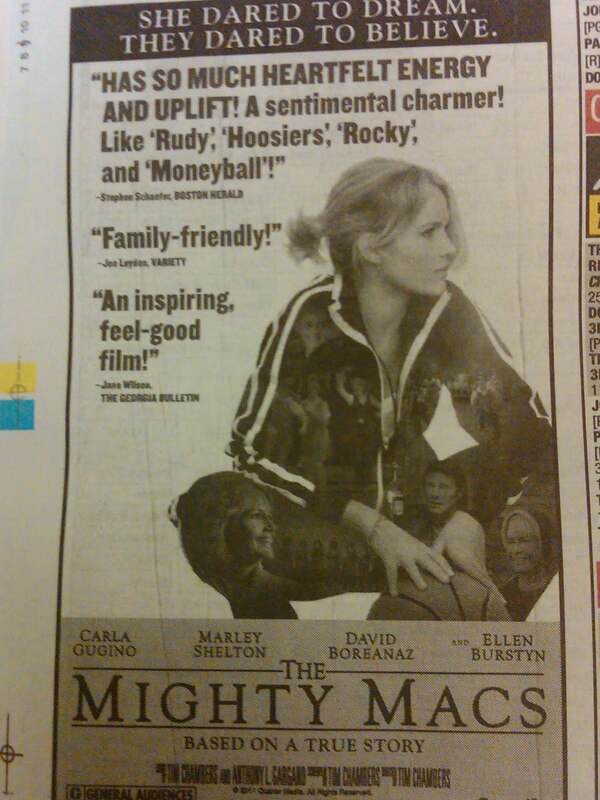 The Moving Picture Blog: The Mighty Macs is "Family Friendly!" Really. It says so right here.